How To Periscope? 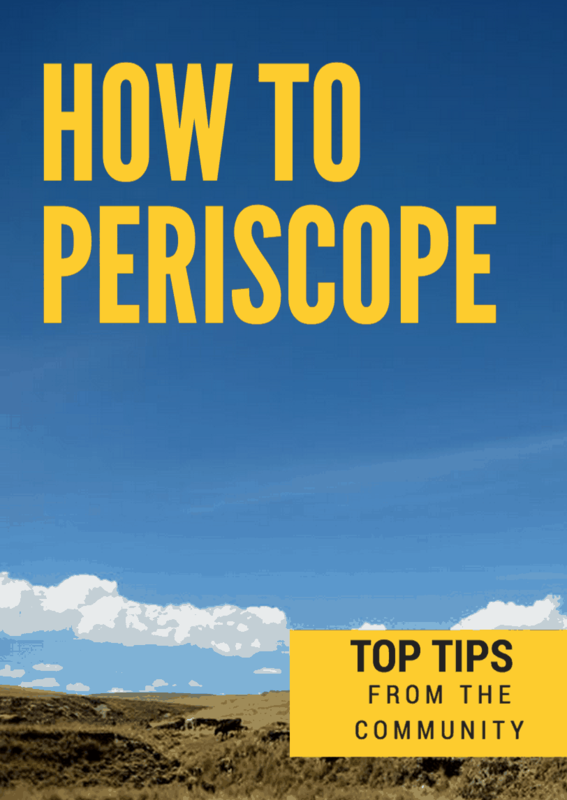 Audrey and I just did a Periscope broadcast asking our friends to give their tips to share their top tips about Periscope. We were so excited to hear some of their ideas. Of course, we shared some of our own as well. We would love for you to check out the Periscope below to hear our top list. Once you are finished, be sure to give us a follow!